FIFA World Cup™ champion with France at Russia 2018 Lucas Hernandez has officially agreed to sign with Bayern Munich from Atletico Madrid in a deal that will see him join the German giants on 1 July 2019. The German record champions’ desire to sign the 23-year-old was made clear by the €80 million transfer fee they paid for the defender, making him the most expensive player in Bundesliga history. Hernandez’s contract with Bayern will run until 30 June 2024. During his medical with the club, Hernandez was found to have medial collateral ligament damage in his right knee, which will require surgery, but he is expected to be available for the start of the 2019/2020 Bundesliga season, according to Bayern’s chief medical officer Dr. Hans-Wilhelm Muller-Wohlfahrt. Hernandez is the second France player Bayern have signed following the country’s triumph at Russia 2018. He will join fellow France team-mate Benjamin Pavard on the same day. 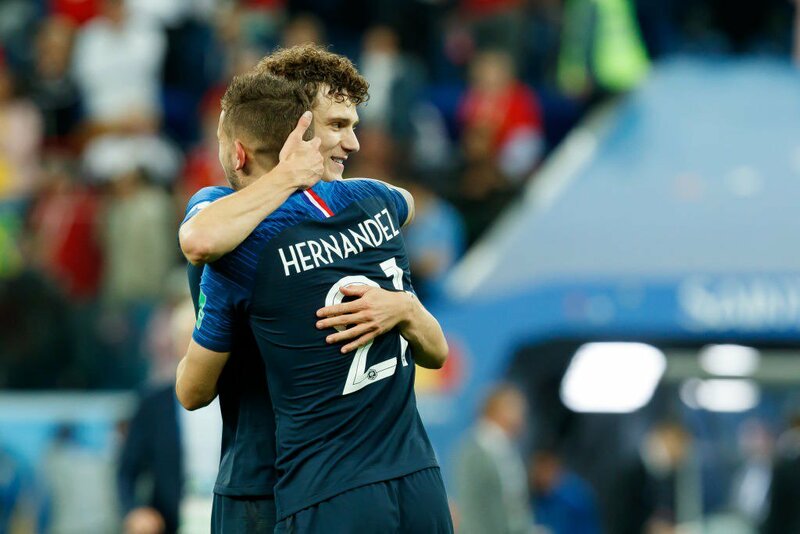 Hernandez played all seven games for Les Bleus at the World Cup in Russia, and he started in their 4-2 victory over Croatia in the final.